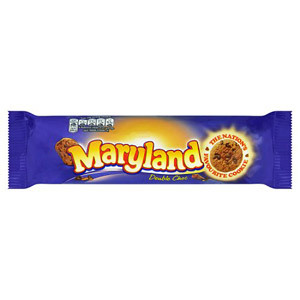 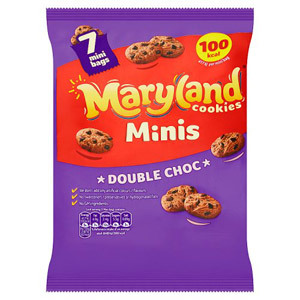 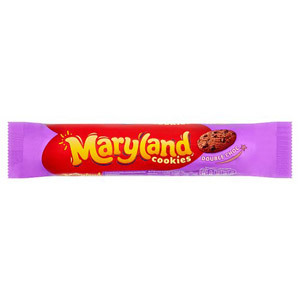 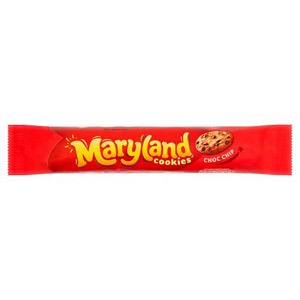 When it comes to making superb cookies, perfect for dunking into perfectly made cups of tea, nobody does it quite like Maryland. 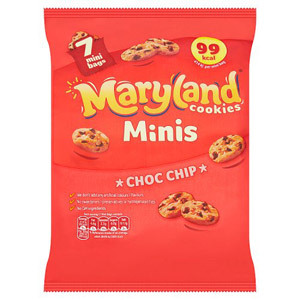 Whether you’re after the classic chocolate chip cookie, or something a little different, you’ll find something in this range, and you can be sure it will be baked to perfection and tasting absolutely fantastic! 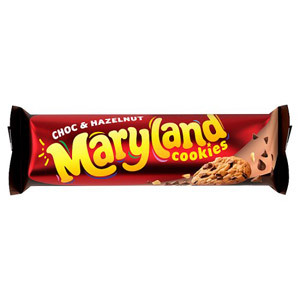 Rich, buttery, chocolatey… they’re delicious!